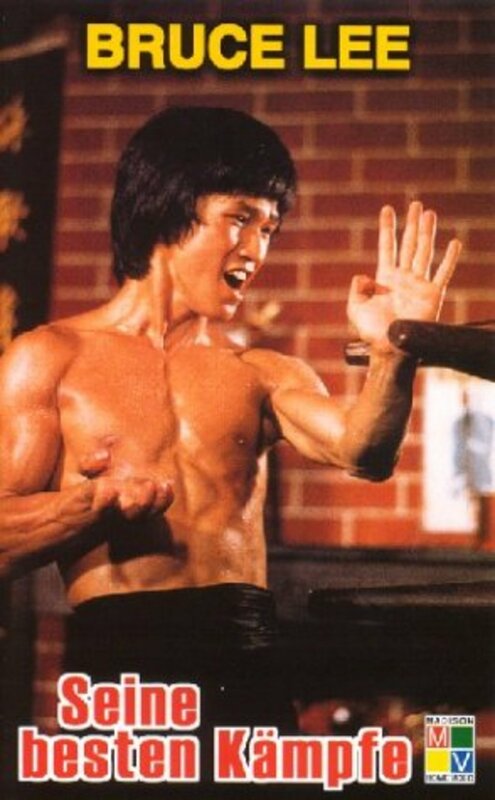 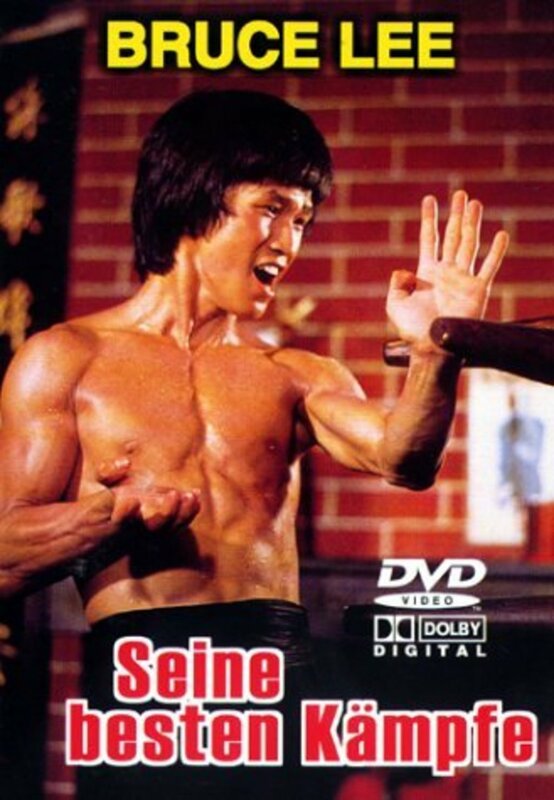 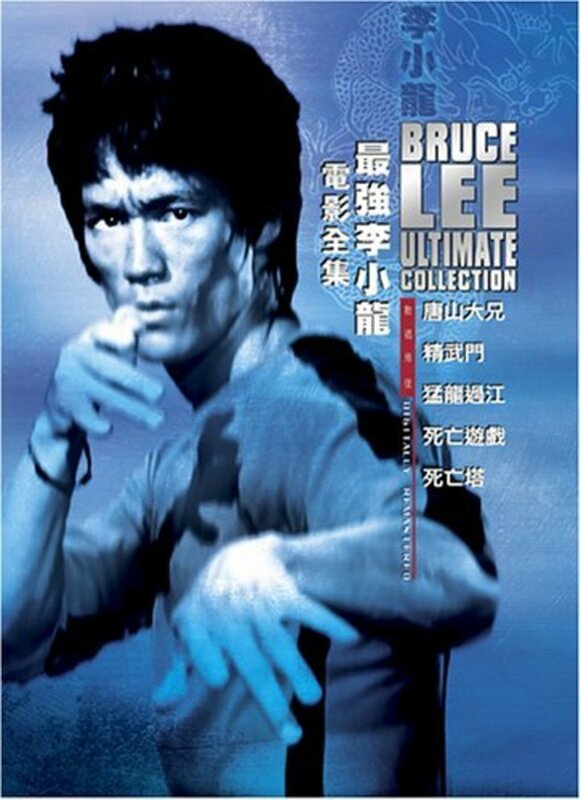 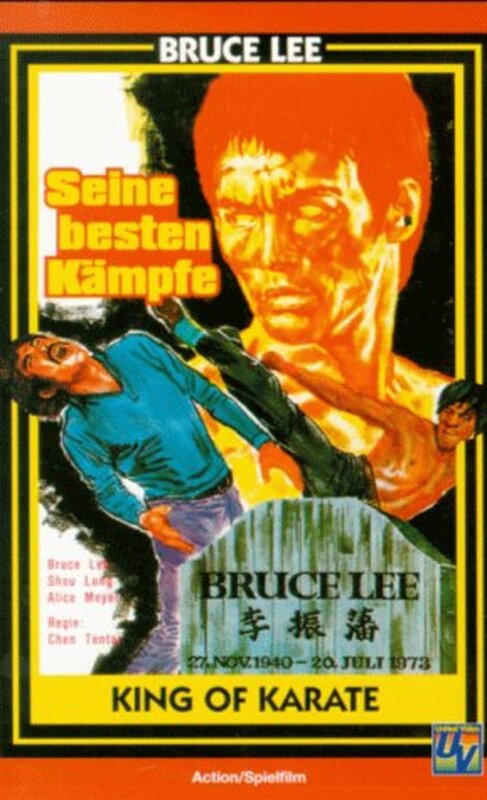 While investigating his friend Chin Ku's (Hwang Jang Lee) death, martial artist Billy Lo (Bruce Lee) is killed. 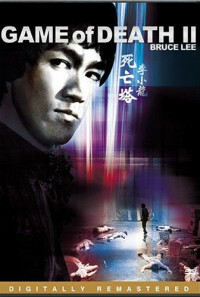 His younger brother, Bobby Lo (Kim Tai Chung), investigates both deaths. His search takes him to Japan, where he befriends Lewis (Roy Horan), master of the Castle Of Death. But when Lewis is brutally murdered, Bobby must investigate the mysterious Fan Yu temple, where he must enter an underground pagoda and face off with the most terrifying of enemies.